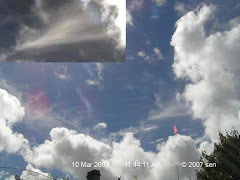 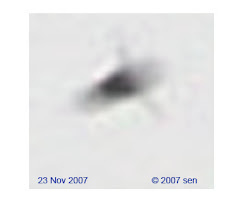 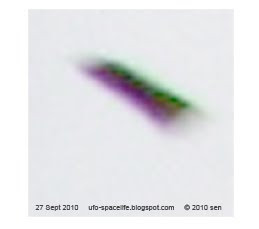 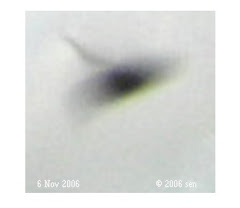 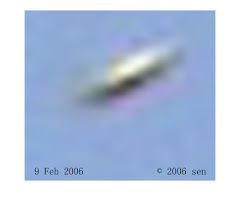 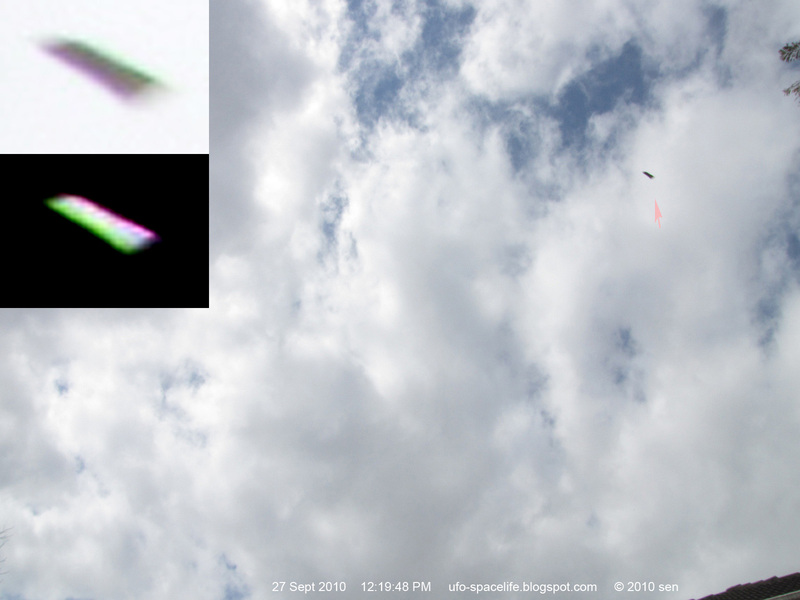 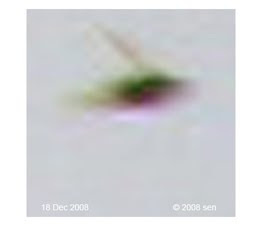 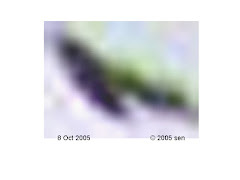 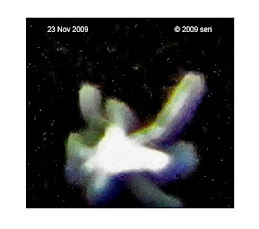 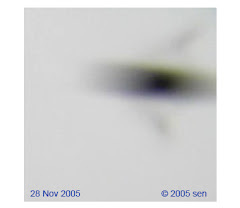 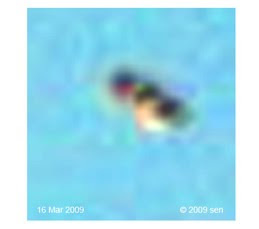 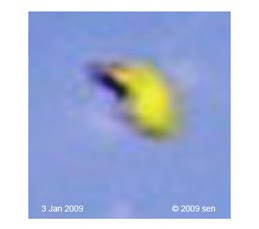 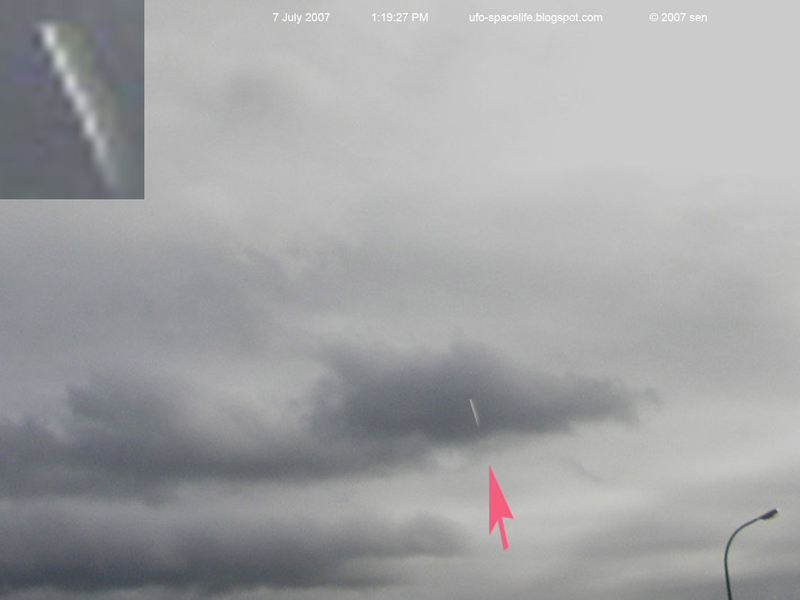 These two pictures showed 7 invisible UFO light balls arranged in a straight line formation. 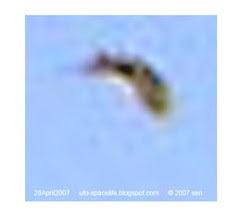 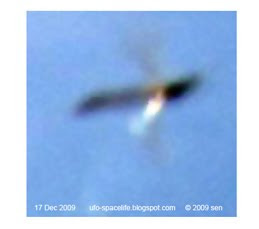 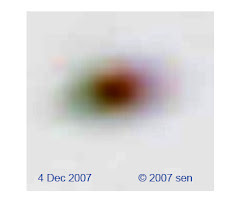 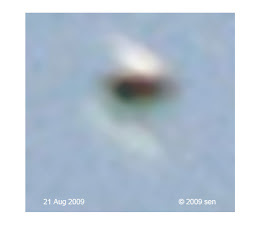 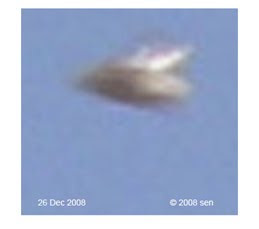 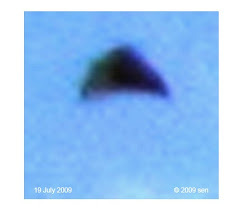 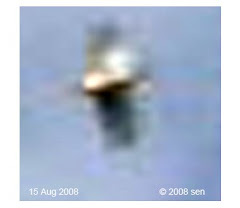 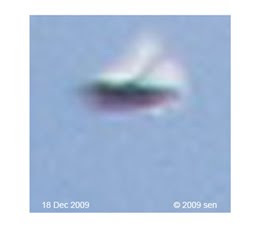 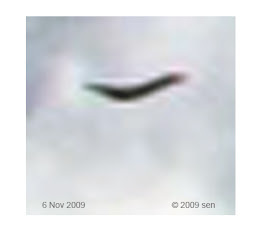 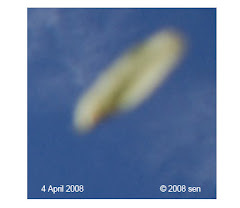 One was captured on year 2007, with a shutter speed of 1/800 of a second. 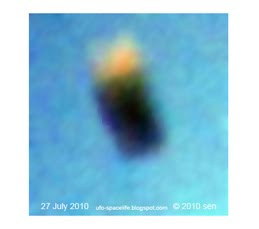 one on 27 Sept 2010 with a shutter speed of 1/1000 of a second. 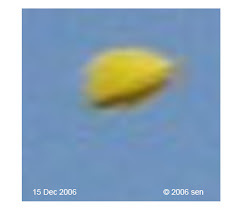 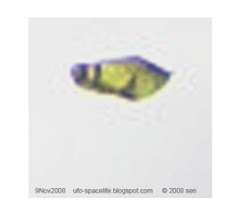 Looks like those UFO light balls are not less than 30 cm in diameter. 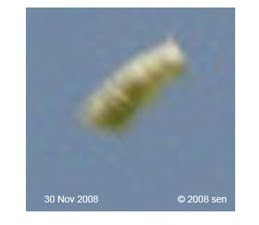 thank you,I hope you like it.